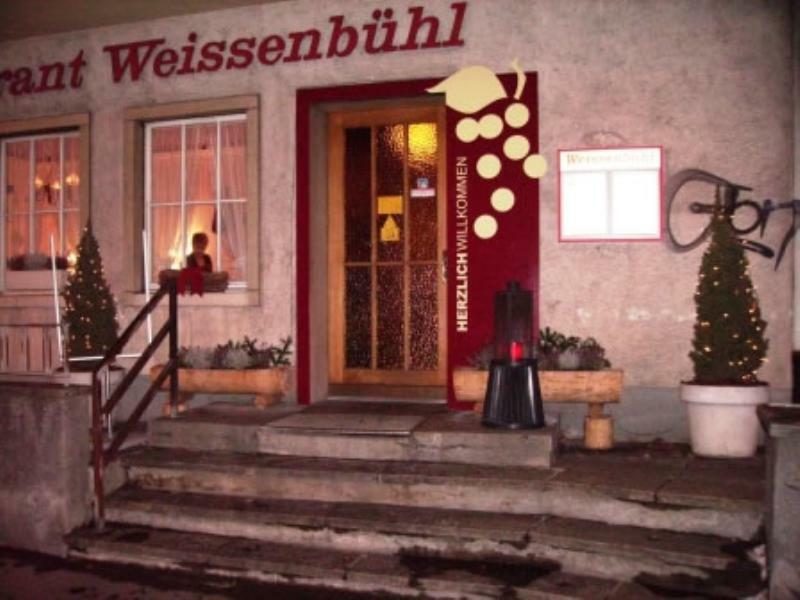 The Weissenbühl in Berne has been owned by husband and wife team Evelyn and chef Roger Neeracher since 1987. This is a cosy welcoming restaurant with pictures adorning the walls and flickering candles on the well laid tables. The restaurant is best known for its Elefantenohren, 'elephant ears', giant tenderised and breaded cutlets and in the summer season Roger's roast beef. 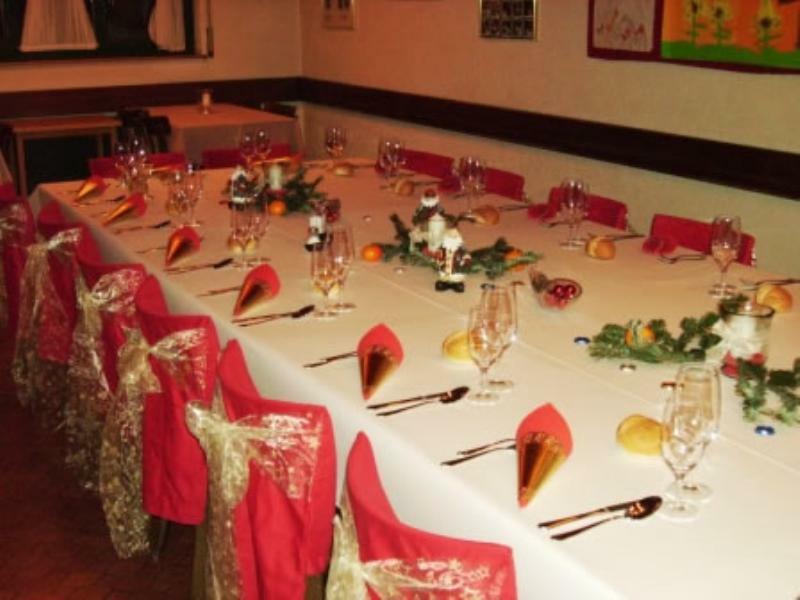 The restaurant offers traditional Swiss cuisine, such as fillet of salmon trout in chive sauce, salted potatoes or fried perch fillets with tartare sauce and their excellent selection of salads are always popular. Diners can choose from a daily changing lunch menu, dine à la carte or attend the regular culinary events. These include Mexican nights, raclette nights, fish and spring nights.